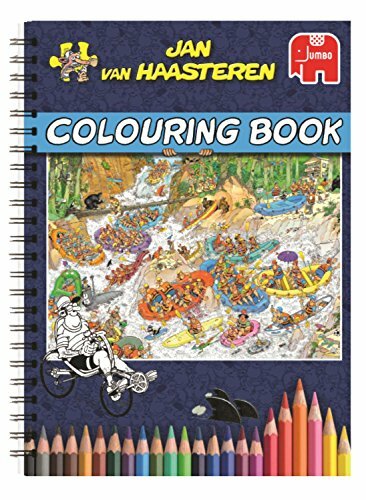 Jan Van Haasteren Coloring Book is perfect for anyone who is a fan of this artist’s well known illustrations, artwork and jigsaw puzzles. If you absolutely love the Jan Van Haasteren jigsaw puzzles you are in for a treat. 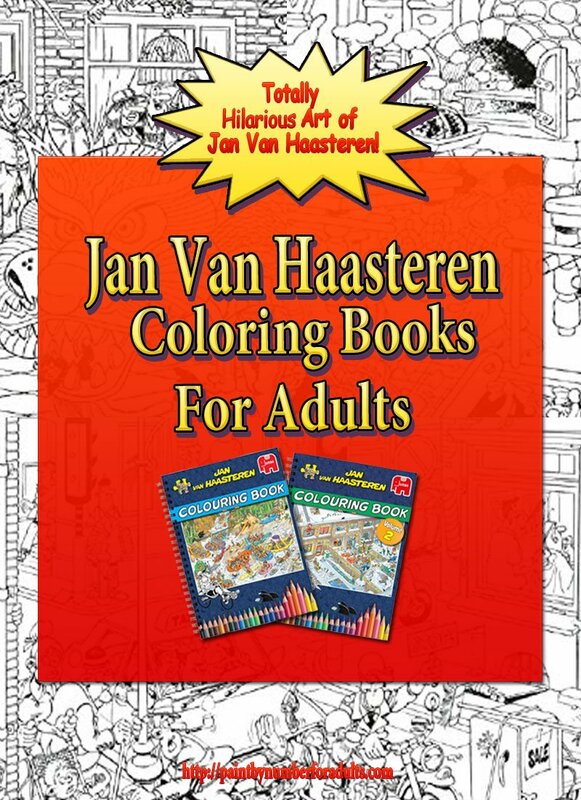 If you are a fan of Jan Van Haasteren puzzles this really is one of the best adult coloring books for anyone who needs a good laugh while destressing. 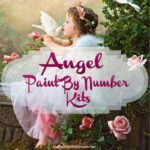 There are plenty of giggles and fun while relaxing with these coloring books. Jan Van Haasteren was born in 1936 in a small town near Rotterdam, Holland. He has been drawing since he could hold a pencil in his hand. He attended the Academy of Arts in Rotterdam for drawing and the Academy of Arts to study advertising and publicity. Jan Van Haasteren world of comic strip drawing began when he was asked to co-produce a comic strip. In the 1980s, along with his career in poster illustration, Jan began illustrating images for Jumbo, a Dutch toy company, which continues to this day. For decades Jan van Haasteren has been drawing highly detailed, colorful and, most of all, humorous illustrations . So, if you’re a fan of Jan van Haasteren jigsaw puzzles you’re more than likely familiar with his characteristic shark fin – this is Jan’s trademark signature. However, there are other characteristics too like Saint Nicholas, the dentures, the hands, and Jan’s self-portrait almost always feature as well. You might be surprised that with all the excitement of adult coloring books, there are now two coloring books Volume 1 and Volume 2 that are made up of Jan van Haasteren’s most popular jigsaw puzzle illustrations. 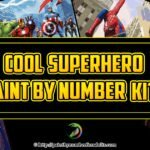 So if you’re a fan of Jan Van Haasteren and love coloring, Below you”ll be find out more about the coloring books and even get a chance to watch a few Flip Through videos of the books. If you are a fan of Jan Van Haasteren puzzles, you’ll love this book! The 60 pictures in this coloring book are super detailed! 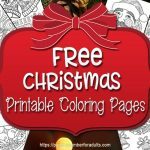 The coloring book is double-sided with regular thickness for paper quality. Through the years Jan van Haasteren has created highly detailed, colorful and humorous illustrations. 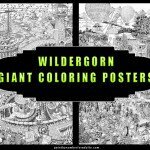 Jumbo introduces the original Jan van Haasteren adult coloring book. Now you will be able to color your favourite Jan Van Haasteren scenes. 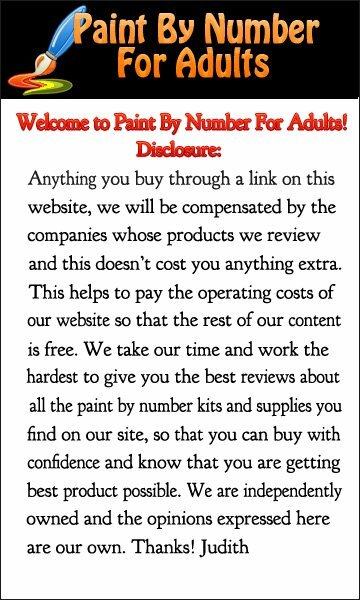 If you are curious and would like to see what scenes are in Volume 1 coloring book, then this Jan Van Haasteren Coloring Book Volume 1 Flip Through will give you an idea of all the illustrations in this book. This book is filled with amazing humor! 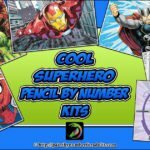 Like volume 1 it has 60 fun illustrations for you to color in a spiral bound coloring book. You can lay the pages of this coloring book flat and get to all aspects of the image. Each page in Jan Van Haasteren coloring books are filled – no empty spaces. The paper is this coloring book is nice and thick so you can use pencils, gels and stabilo type markers but stay away from alcohol based markers because they will bleed through the paper. from original JvH puzzles so you can still search for the classic Shark Fin! 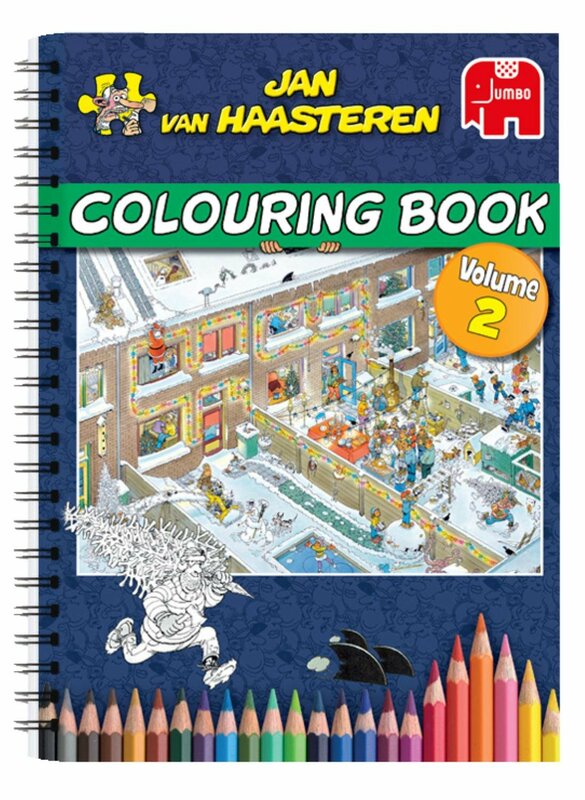 Now you will be able to color your favorite Jan Van Haasteren scenes. Find your favorite scenes in Jan Van Haasteren Volume 2 coloring book Flip Through video! You’ll get a pretty good idea of all the illustrations in this book 2 . 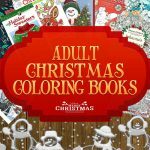 Overall,this coloring book by Jan Van Haasteren is a pretty good book and it will give you loads of fun relaxation time and not to forget plenty of giggles. If you like this Jan Van Haasteren Coloring Book page be sure to check out our other Adult Coloring Books!